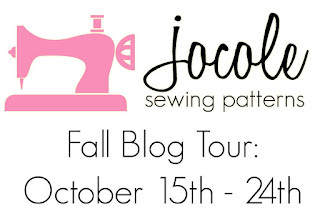 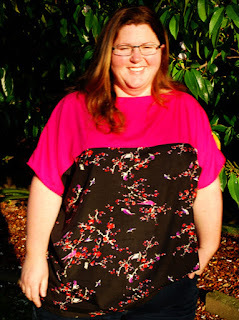 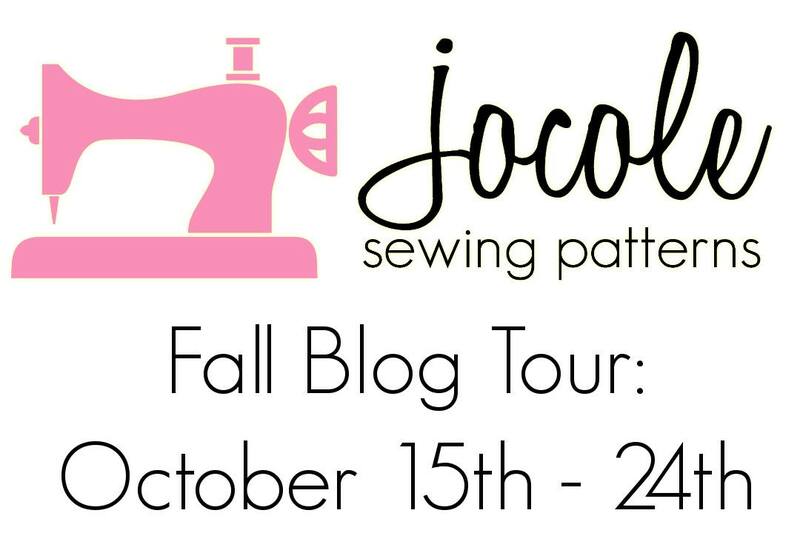 Today on the Jocole Fall Blog Tour we have Pencil Skirts and the Quick Dress Top. 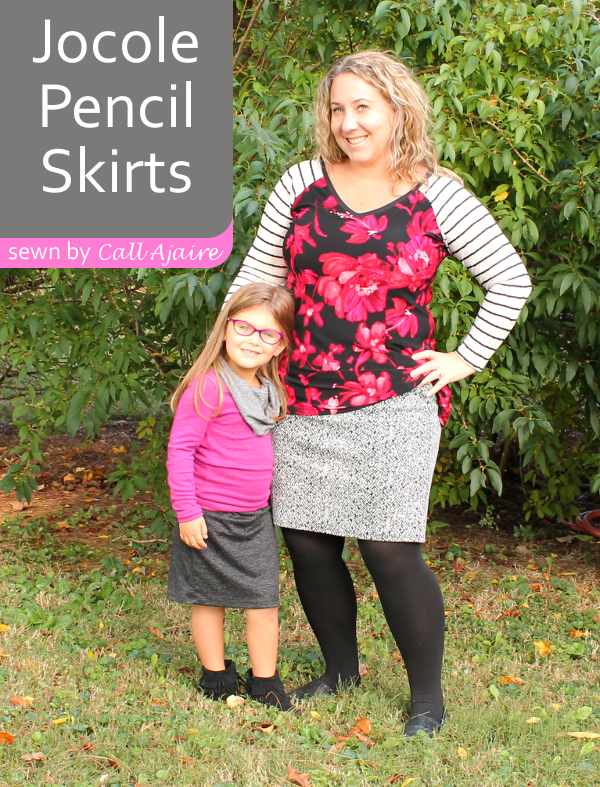 Please go see what Ajaire and Fiona made with these fun patterns. 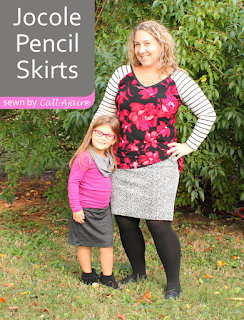 Be sure to visit the blogs for a chance to win a free pattern and coupon code.